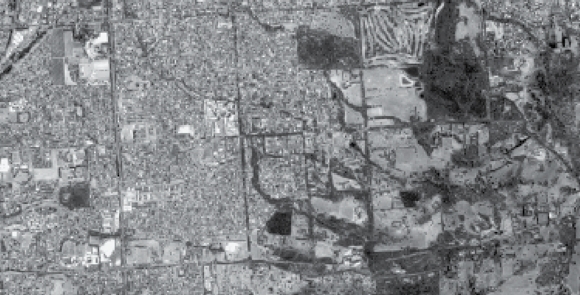 Andrew Farm features Australia’s first joint ecumenical (Anglican and Catholic) school with over 1,300 pupils and pioneered the nation’s first aquifier storage and recovery system. 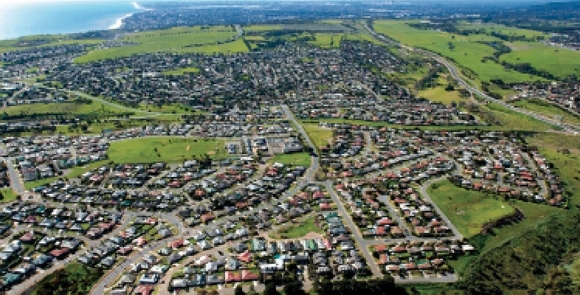 Woodend was designed with an innovative hierarchical road system; cul-de-sacs and other short streets only 5.6m wide. The overall result reduced vehicle speeds making the estate safe for young children. The first estate to win a Civic Trust Award by successfully blending the built with the natural environment. 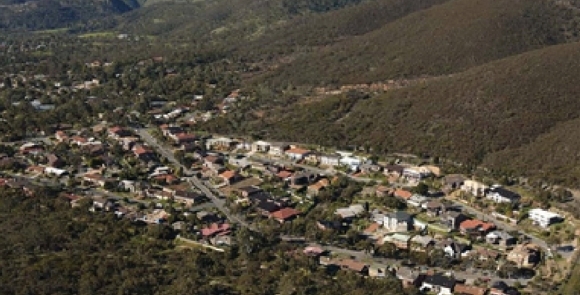 Also the first South Australian private housing estate to underground telephone and power cables. 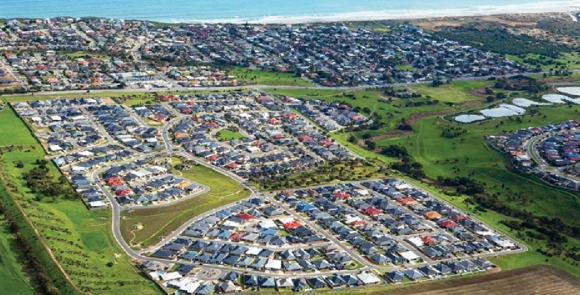 Coast Estate’s centrepiece is a superb 1.4 hectare reserve intended to link with the City of Onkaparinga’s planned upgrade of the Pedler Creek area. 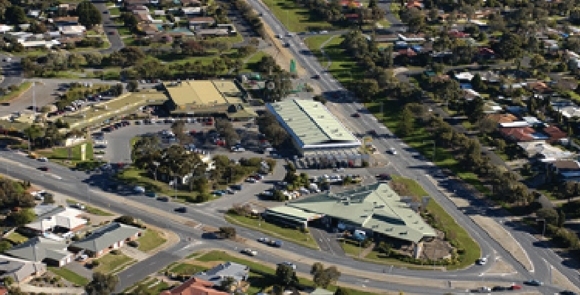 Manor Farm incorporated one of the first private shopping centres accommodating a true neighbourhood planning concept. 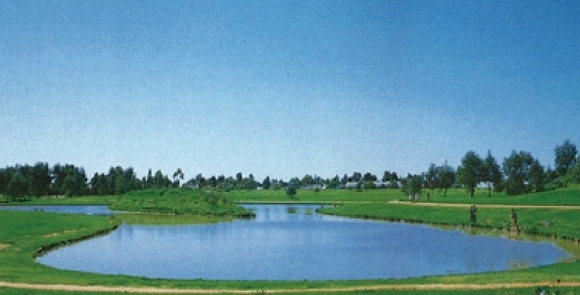 Setting a new benchmark in stormwater management, Winderemere is uniquely designed around a man-made lake that harvests stormwater runoff. 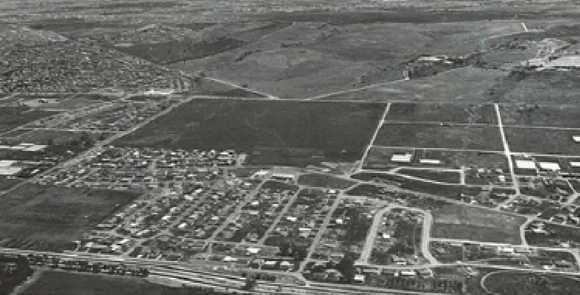 Land Australia’s development at Surrey Downs laid the way for the Golden Grove housing project of the 1980’s. 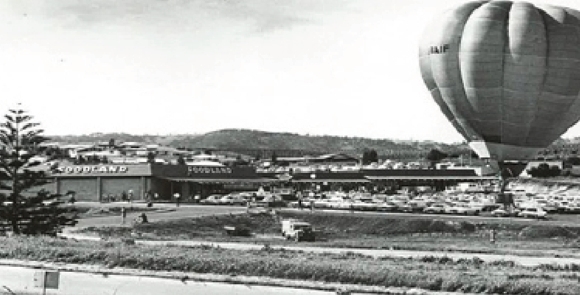 Pioneering one of the first walkable communities and a neighbourhood centre that features an iconic architecturally designed family tavern. 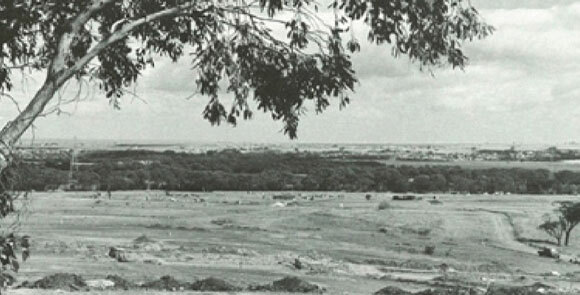 Historically Chandlers Hill was used for farming and grazing but in the mid 1960’s the land was subdivided. 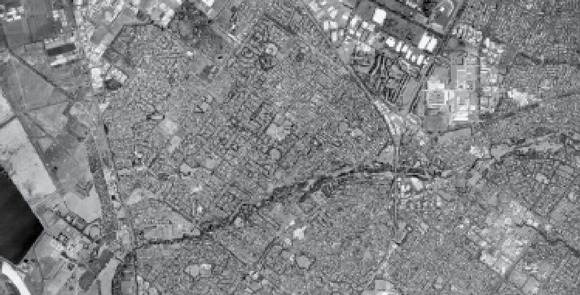 Land Australia’s acquistion here became home to 190 dwellings in Adelaide’s South. 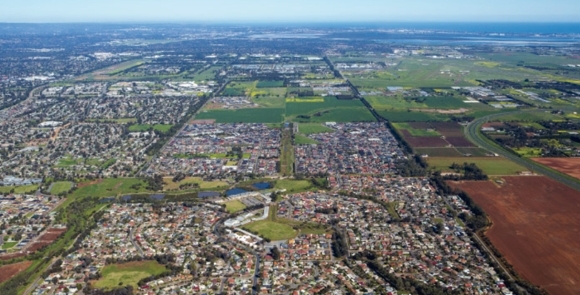 Located 20km south of Adelaide, the Land Australia development at Woodcroft became home to 250 dwellings many of which were built by Hickinbotham Homes. 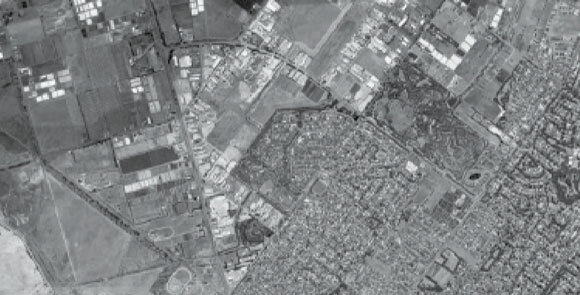 Part of the City of Salisbury, the land development at Burton was an early foray into what was to become a long standing passion for creating wonderful communities throughout South Australia.